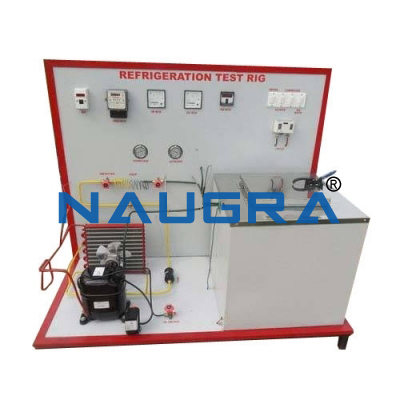 RE-CIRCULATION TYPE AIR CONDITIONING TEST RIG. 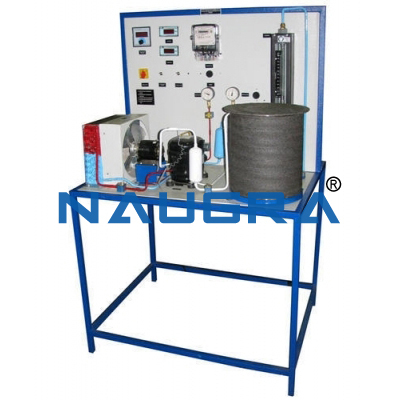 Test rig enables to study the psychometric process with recirculation of air. 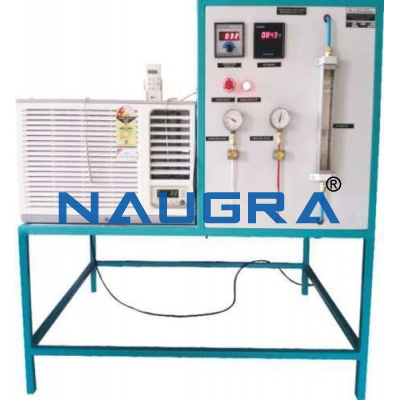 The trainer works on simple vapor compression refrigeration Cycle using R 22 as a refrigerant. 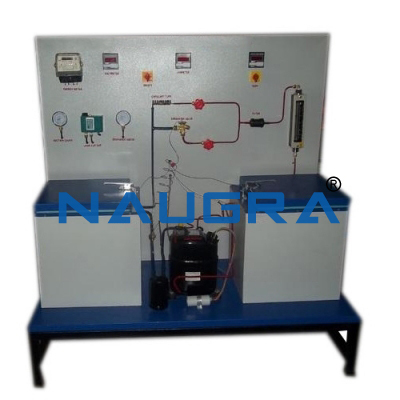 The system is fabricated such that student can study all the air conditioning Processes. 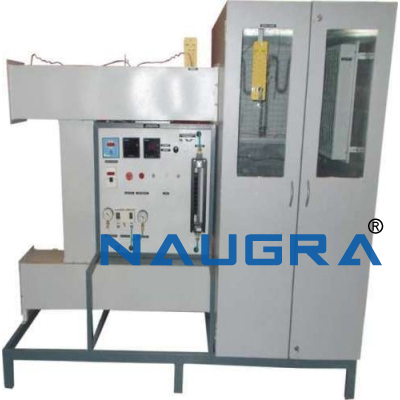 It is also useful to understand working of all the components of system, their performance and control etc. All the components are mounted on the display board, so that students can observe their working easily. HERMETICALLY SEALED. MAKE: EMERSON CLIMATE TECH.OR ANY EQUIVALENT MAKE. ALCO/ OR DANFOSS / OR INDFOSS OR ANY EQUIVALENT MAKE. 6 CHANNEL FACILITIES WITH DIGITAL DISPLAY. 2 NOS. ; DIAL TYPE PRESSURE GAUGES. DBT & WBT MEASUREMENT BY SLING PSYCHROMETER. 220-240 VOLTS, 50 HZ, 1 PHASE. 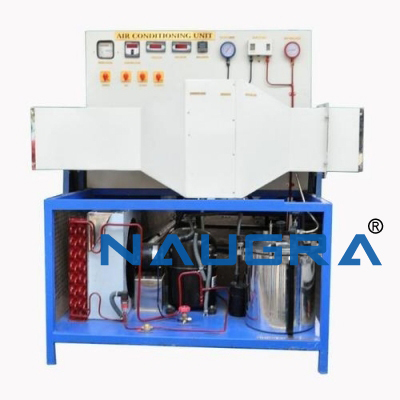 PROVIDED FOR COMPRESSOR AND HEATER. 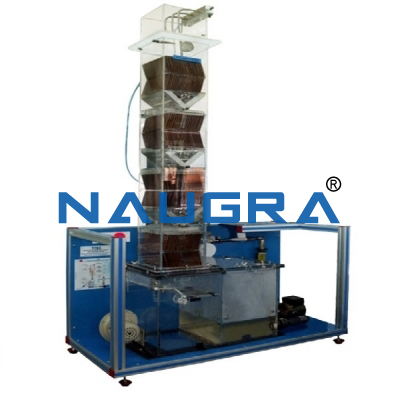 • Cooling or heating the air with partial recirculation. 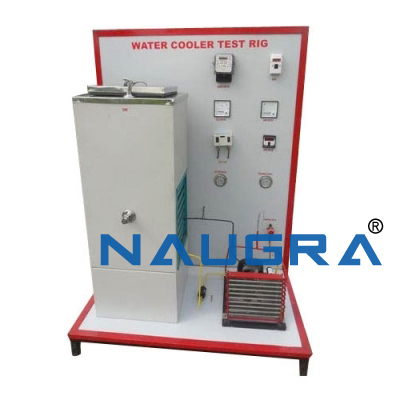 Other Related Teaching Lab Products, Scientific Instruments and Educational Equipments like RE-CIRCULATION TYPE AIR CONDITIONING TEST RIG. . .